Take the R186 towards Scotstown or Tydavnet. Continue on this road for approximately 7km until you arrive in Tydavnet village. Take the first left directly at Tydavnet Community Centre, signposted Scotstown. 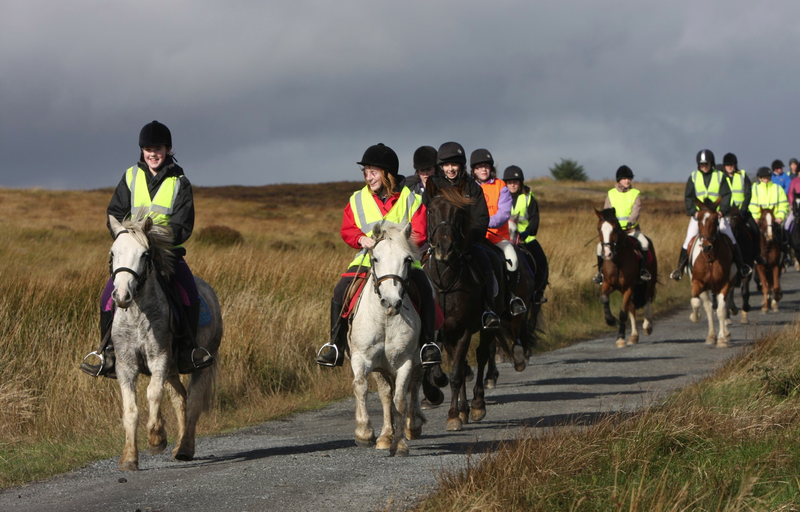 Continue for approximately 1.5km on this road until you arrive at Mullaghmore Equestrian Centre, located on the right hand side of the road. Mullaghmore Equestrian Centre & Saddlery is approved by the Association of Irish Riding Establishments (AIRE).